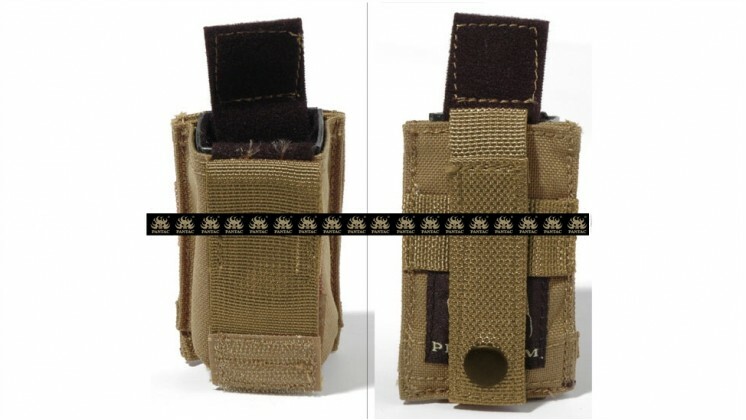 Single 9mm pistol magazine pouch, fit M9 /226/ GLOCK..etc. magazine, can be attached to any Molle system vests. Made of INVISTA CORDURA.